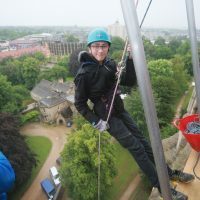 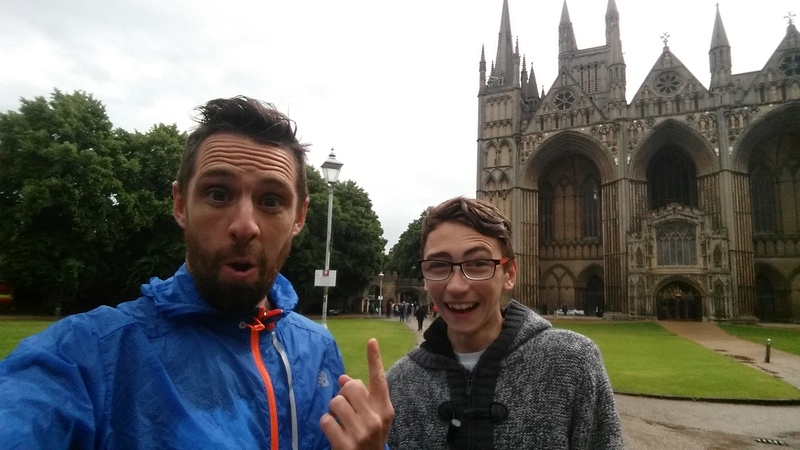 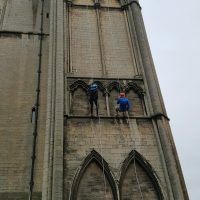 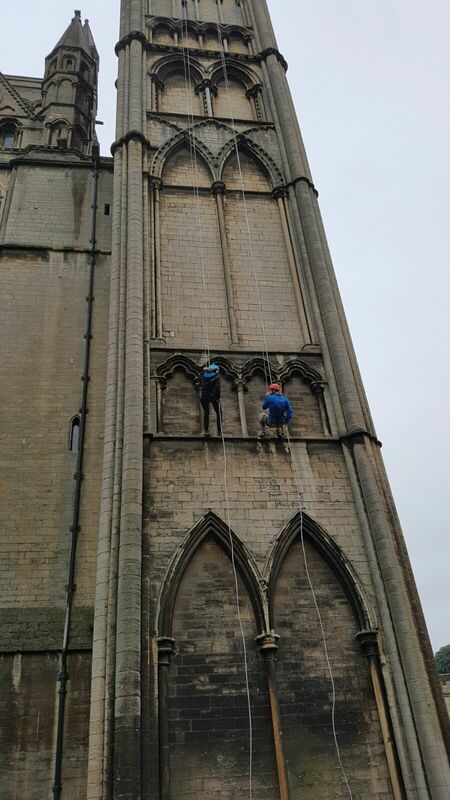 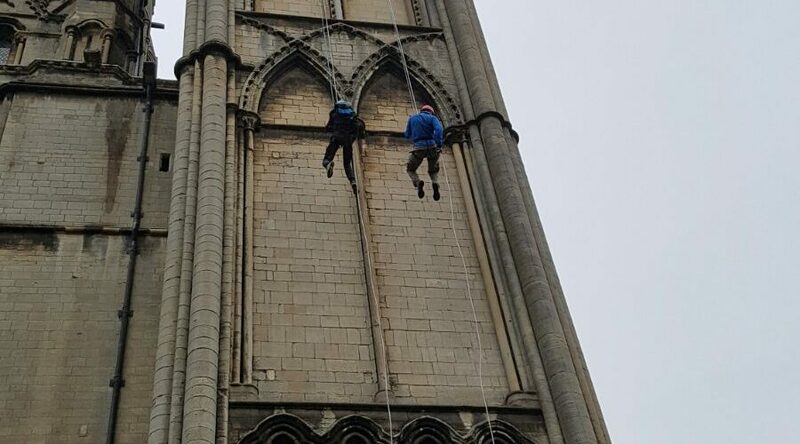 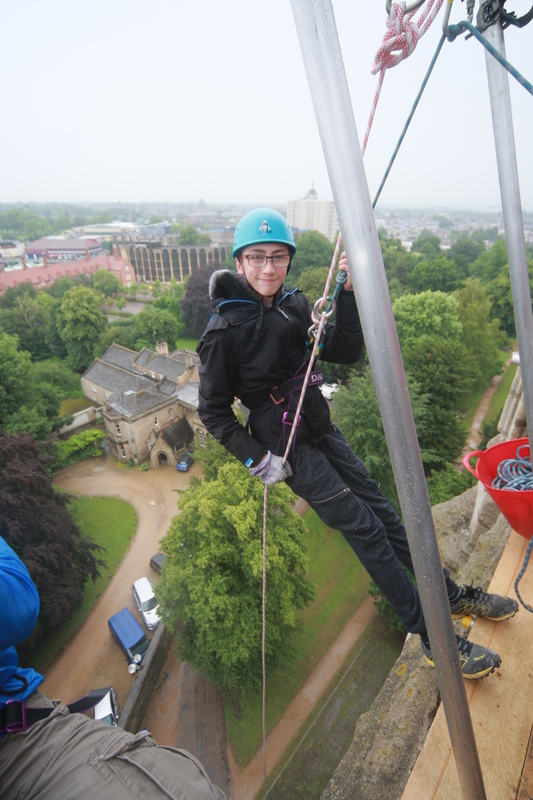 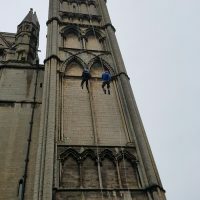 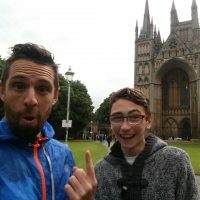 Me and my lad Ethan were lucky enough to get involved in a charity abseil down the 130ft side of Peterborough’s Cathedral to celebrate its 900th birthday and to raise funds for the charity which help maintain its upkeep and glory. 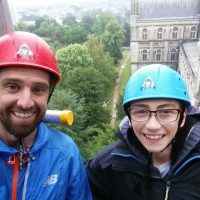 It’s great now my children are big enough to share experiences like this with, we had a great time and Ethan was fearless throughout as we casually chatted all the way down the side to the crowds below. 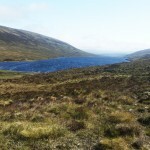 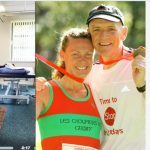 « Previous Story £26,000+ – Amazing support for Rory and family. 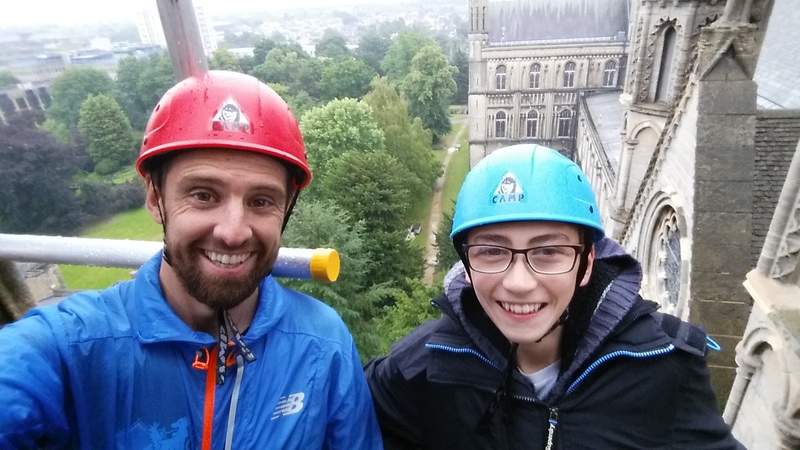 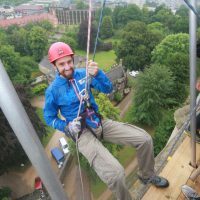 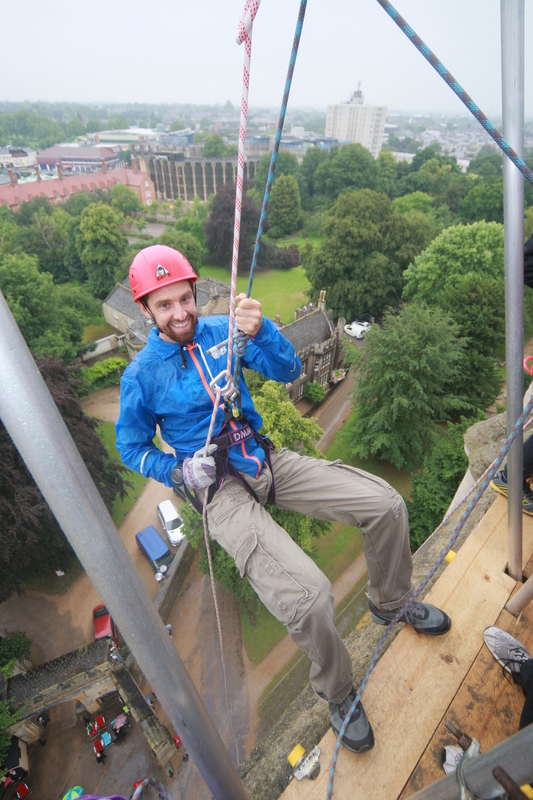 Blog, Making a Difference Cathedral abseil for its 900th birthday, yes please!